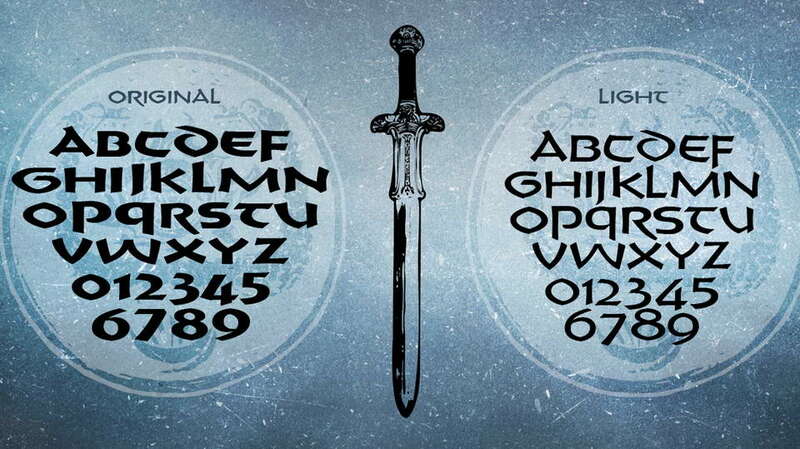 Crush Your Enemies is a free display font inspired by original drawing of the opening of the movie “Conan” of 1982. 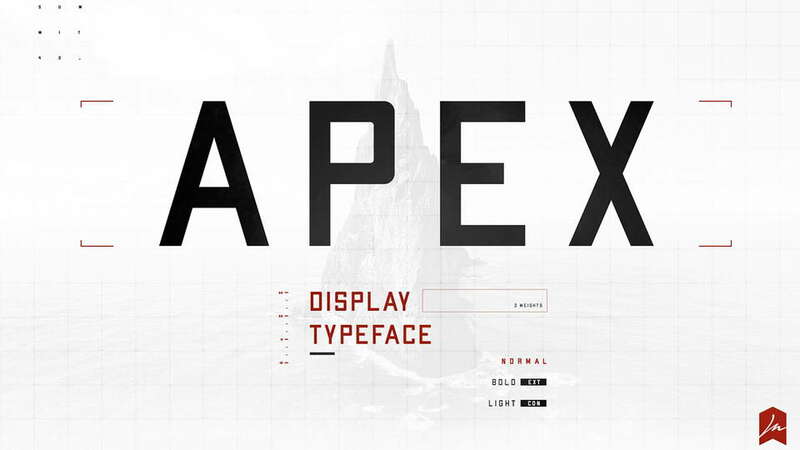 It comes with two styles – Regular and Light, contains uppercase letters, numerals and symbols. 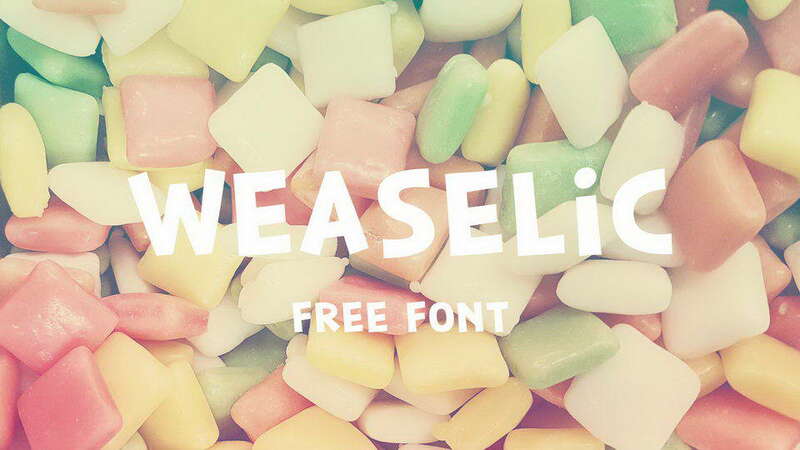 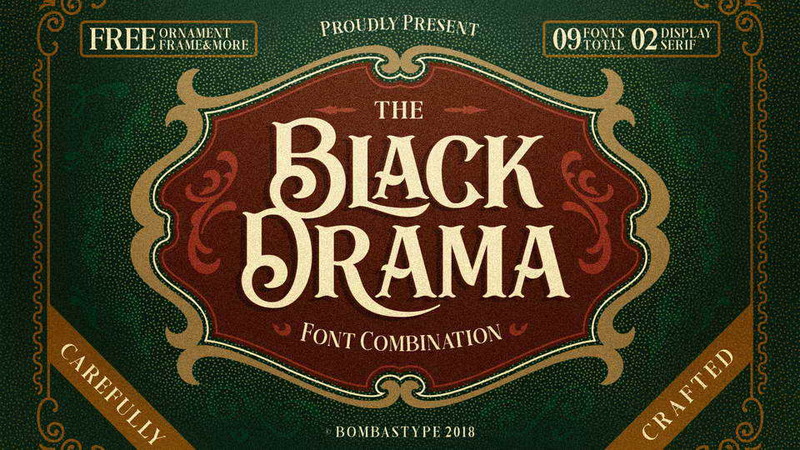 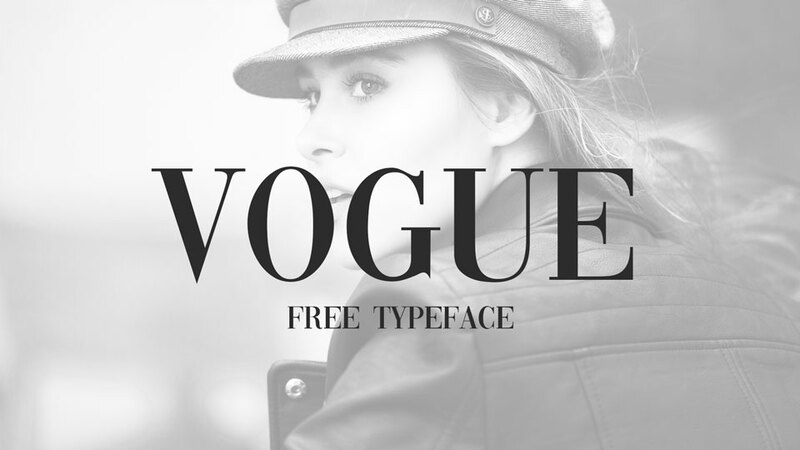 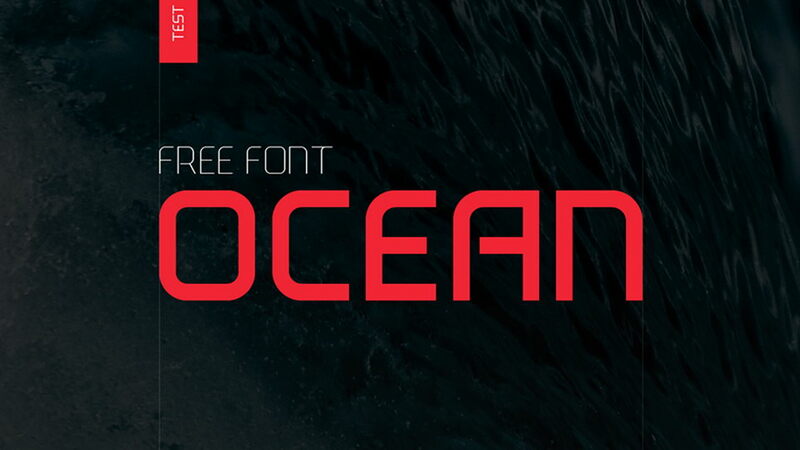 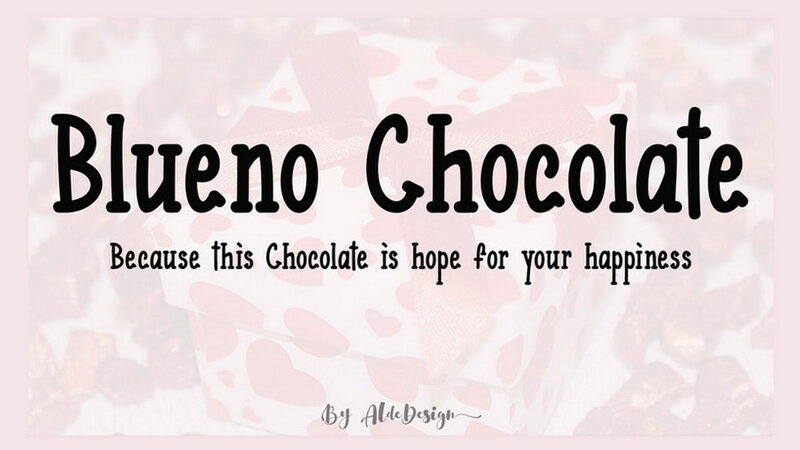 This font suits for headlines, posters, covers, titles and more. 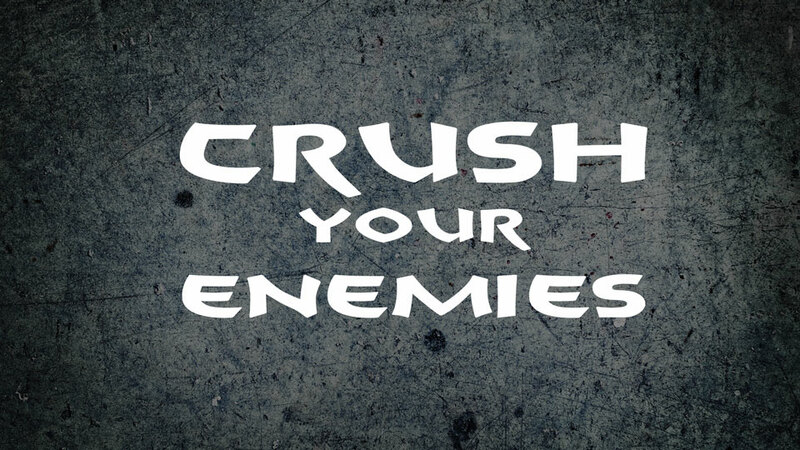 Crush Your Enemies font is free for personal and commercial use. 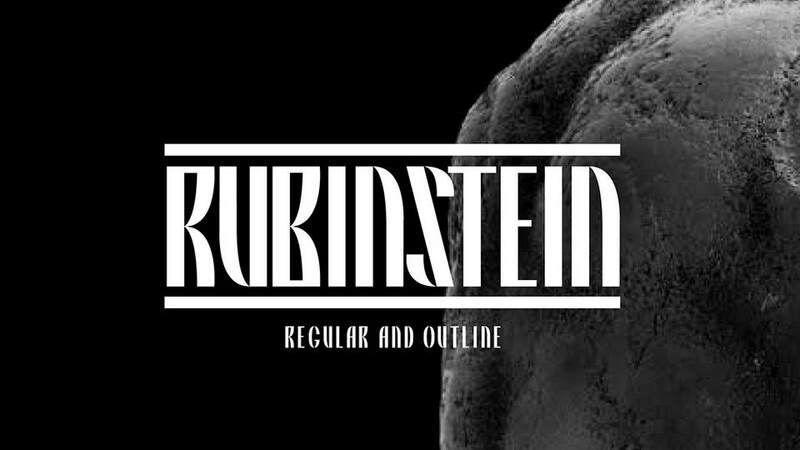 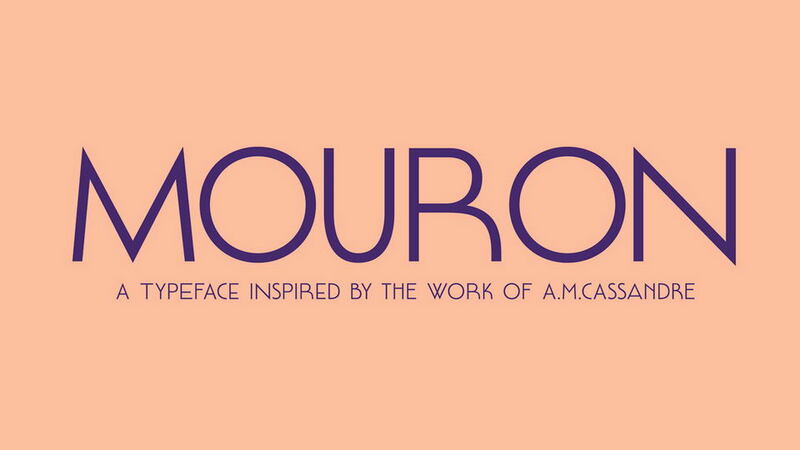 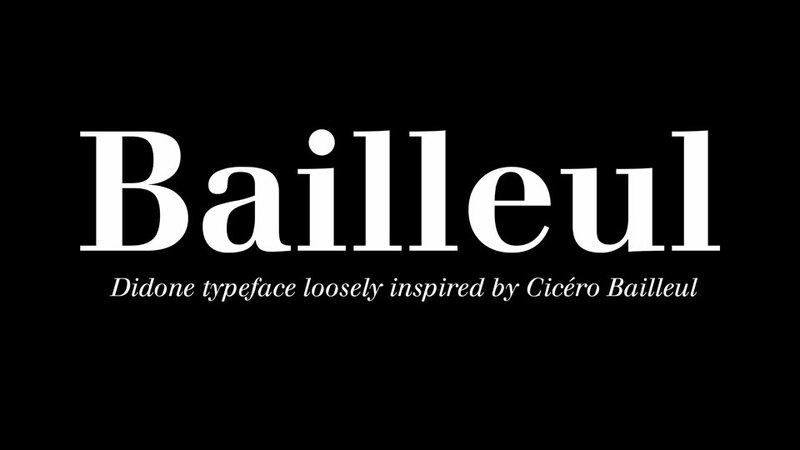 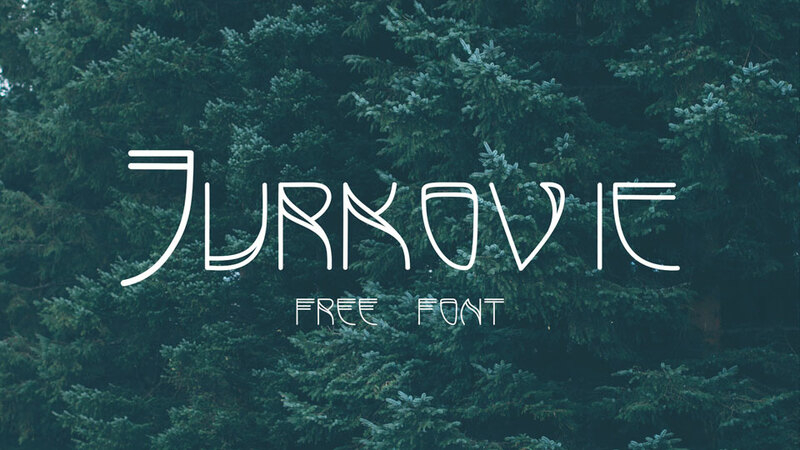 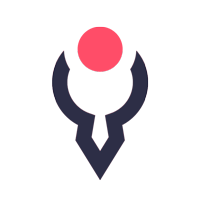 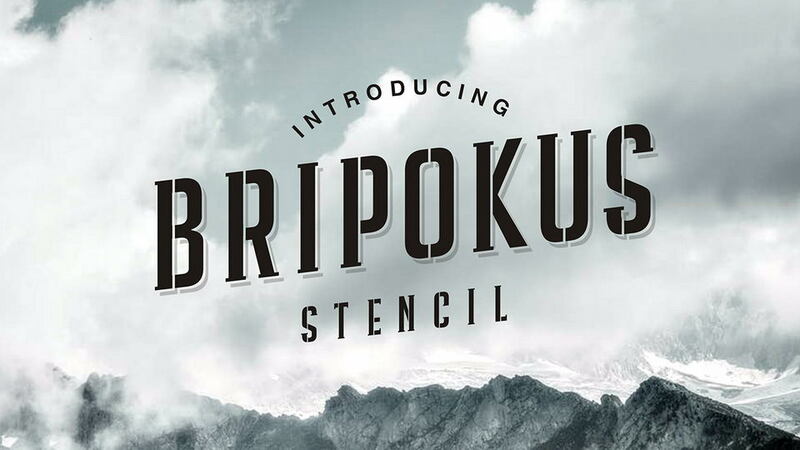 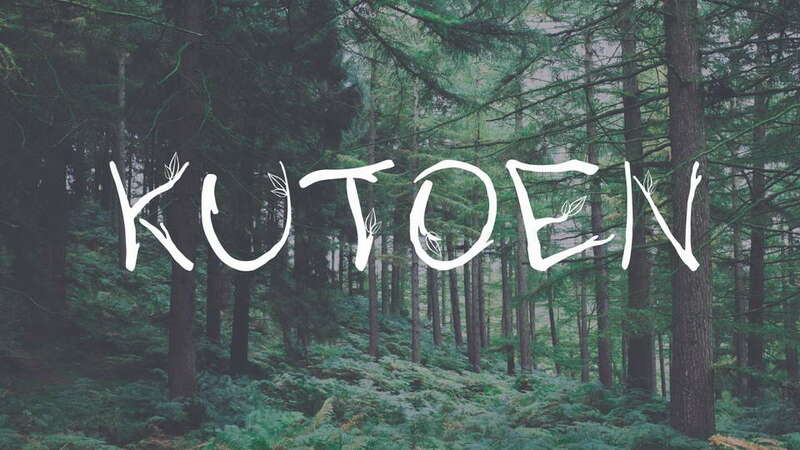 Thanks and appreciation to Edgard Rupel for sharing this unique font.